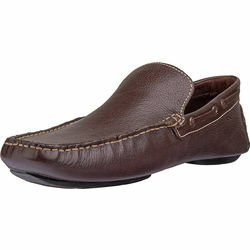 Handcrafted from the responsibly sourced, incredibly soft deer leather, Hidesign's luxury Malbec moccasins are a classic addition to your everyday collection. 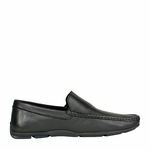 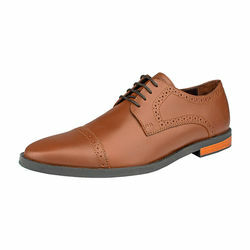 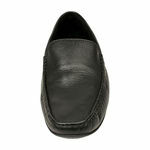 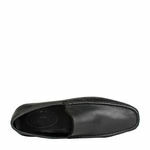 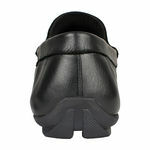 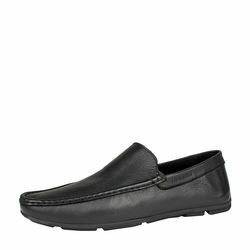 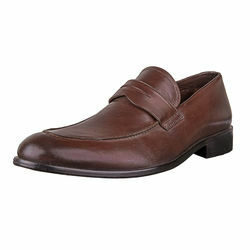 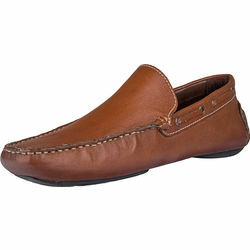 Featuring a traditional front, these slip-on shoes will complement casual moccasin and tailored trousers alike. 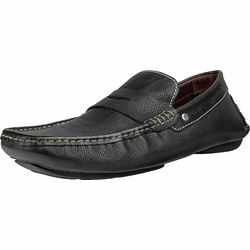 - Lining: Fine Goat Suede Black Leather. 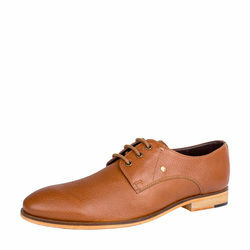 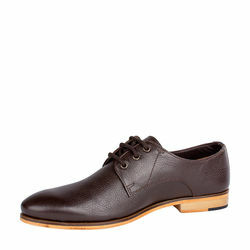 - Special Feature: Simple comfort mocaasin with an emboss detail on the collar.